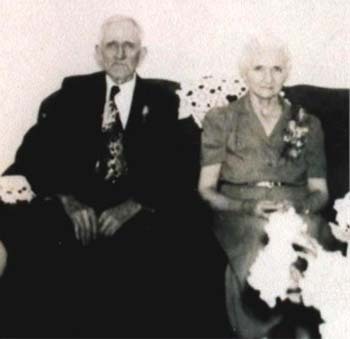 Family: Roy Lee Ayscue Jr.
Death*: Effie Maud Hoyle died on 14 July 1988 at Petersburg, VA, at age 95 . She was the daughter of John D. Hoyle and Elizabeth Henley Vaughn. [S230] Unknown volume, Warren Co., N.C. Death Certificates, Register of Deeds Warren Co., NC Courthouse. [S69] Unknown author, The Heritage of Vance County, N.C., #279. [S229] Henderson Daily Dispatch, 21 Feb 1989. Death*: Frances N. Hoyle died after 12 June 1900 at Warren Co., NC. Death*: Geneva Hoyle died before 1890 at NC . [S646] Inc. Warren County Heritage Book Committee and County Heritage, Warren County Heritage North Carolina Volume I, pg192. [S1458] Richmond Times-Dispatch, 2 July 1907. Death*: Grace Harris Hoyle died on 14 May 2005 at Wilmington, NC, at age 81 . [S1181] Unknown author, Franklin County Heritage N.C., pg 222. [S4] Warren Co., N.C. 1850 Census, pg 3B.